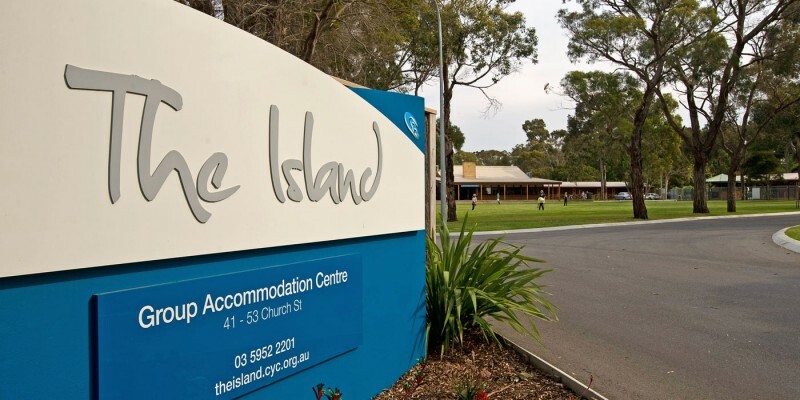 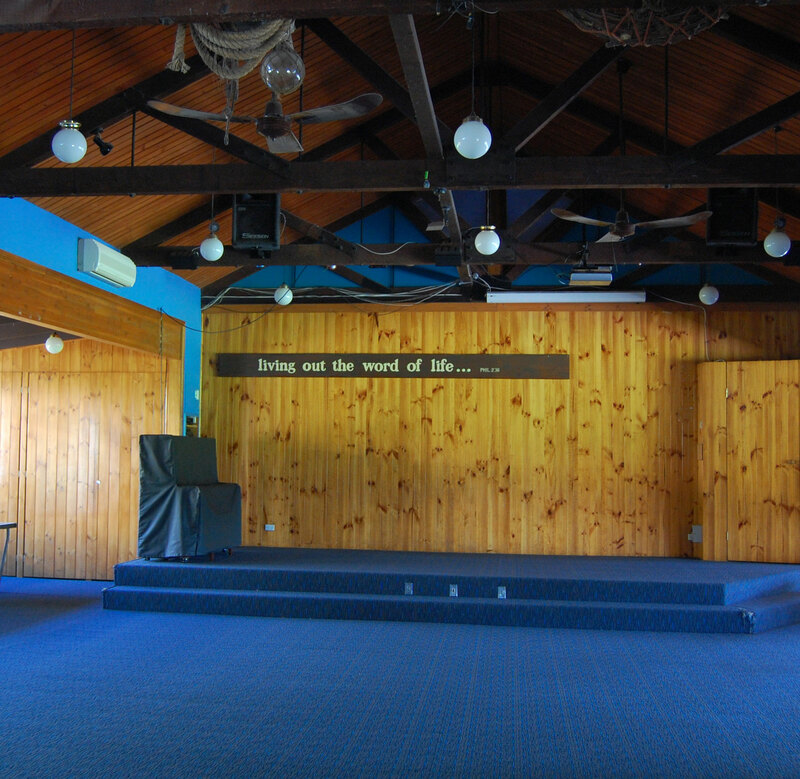 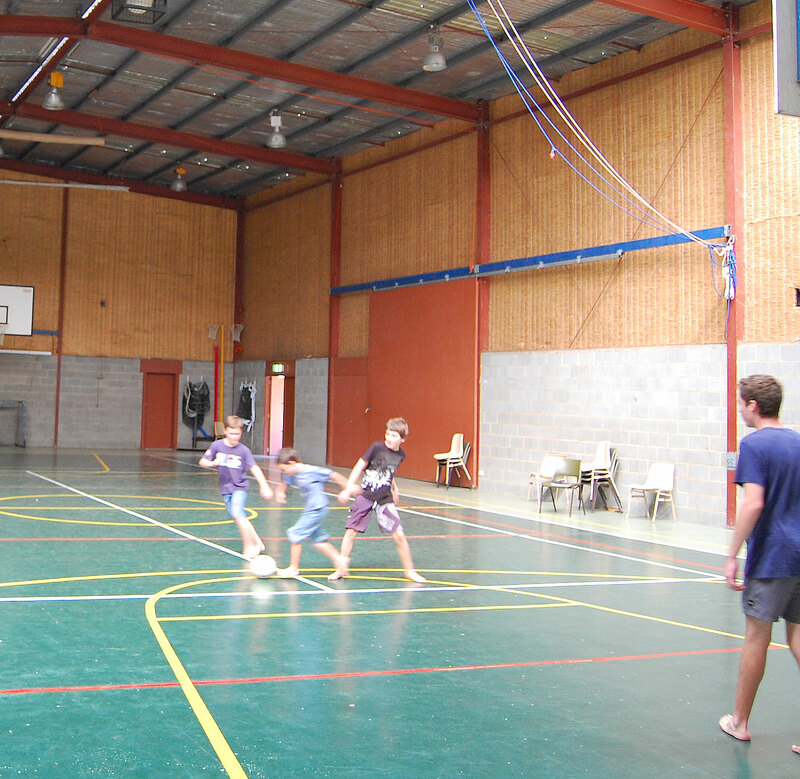 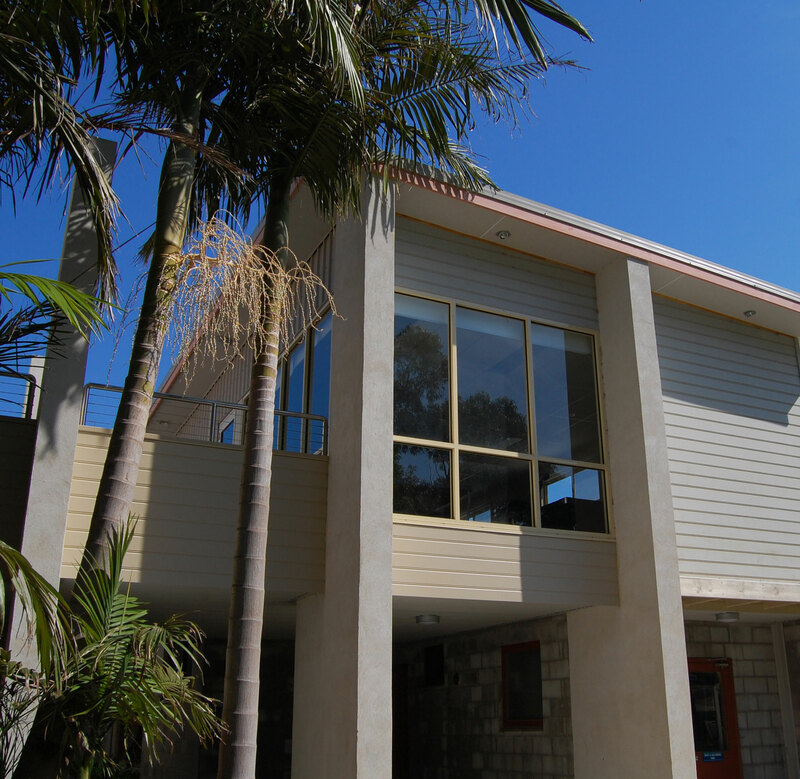 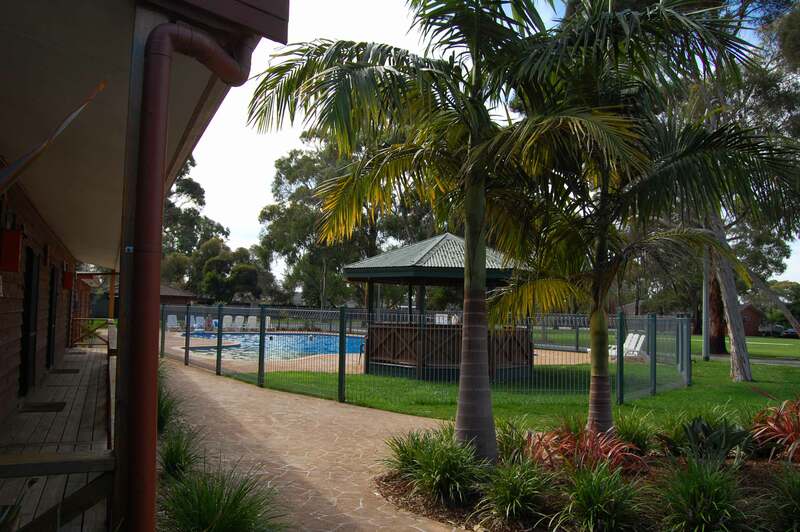 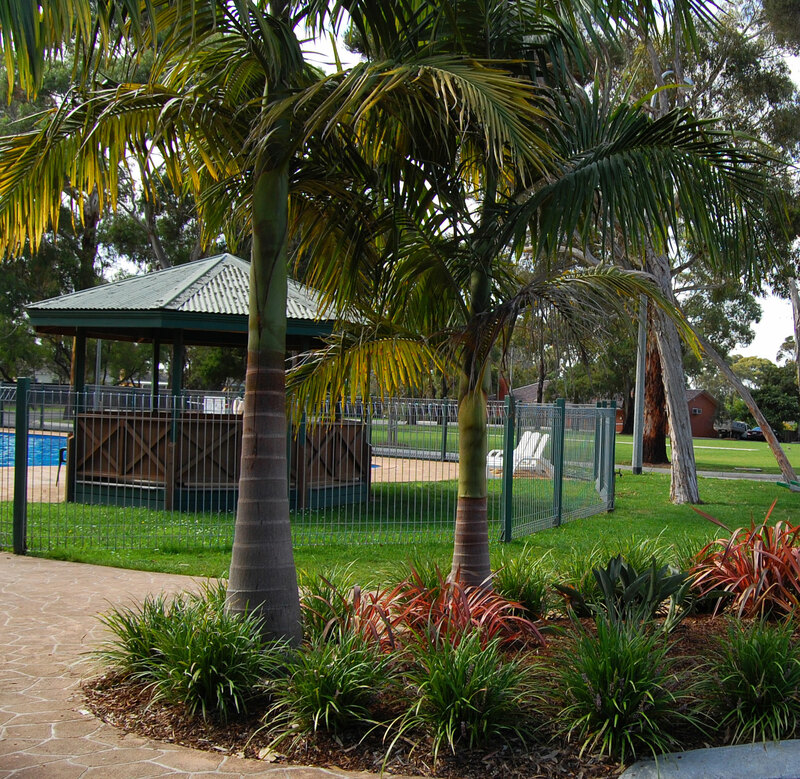 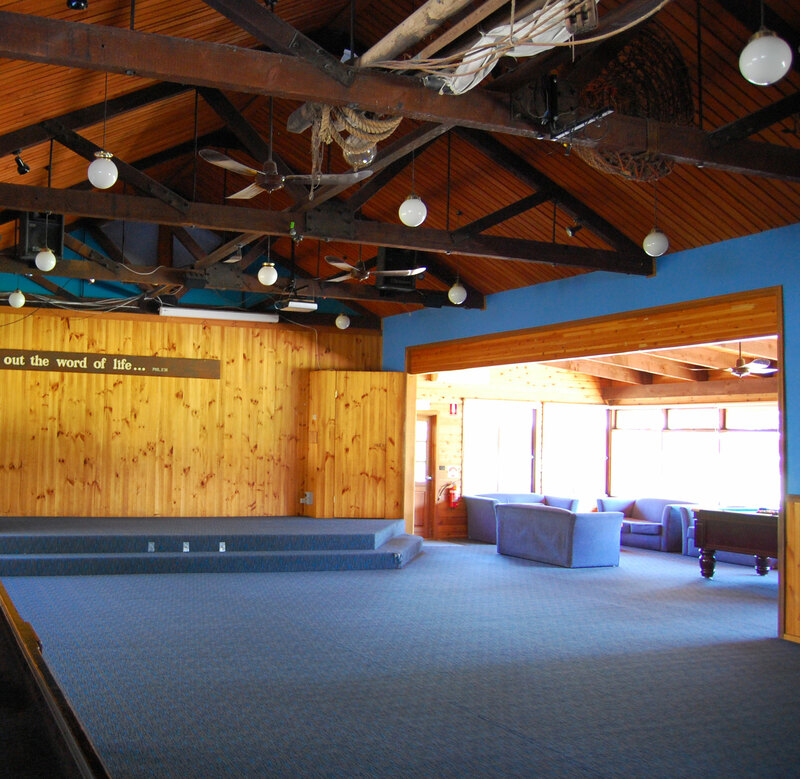 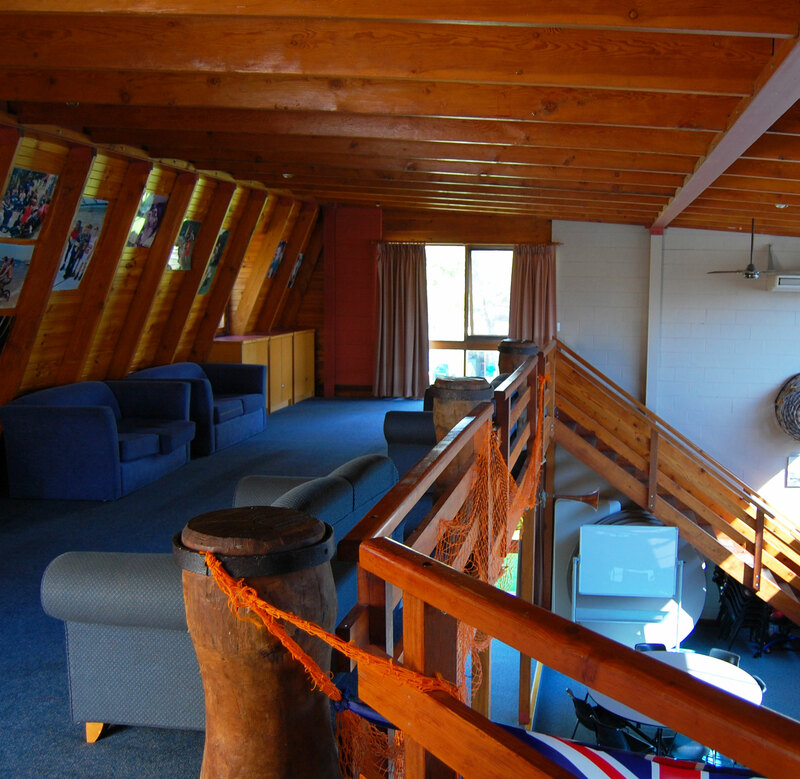 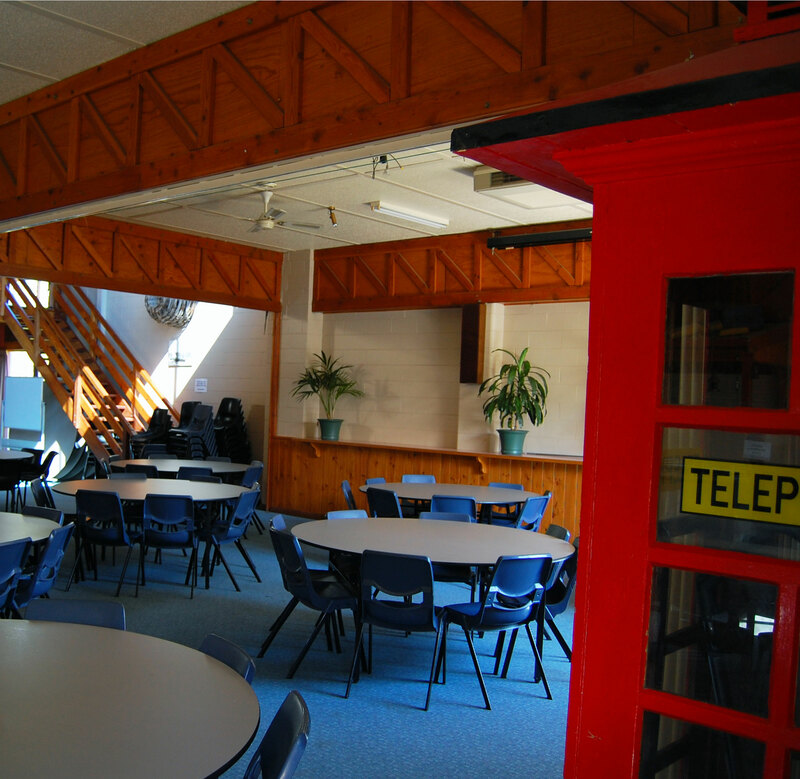 As an all-season Conference and Retreat Centre CYC The Island caters for 200+ guests in two separate accommodation areas. 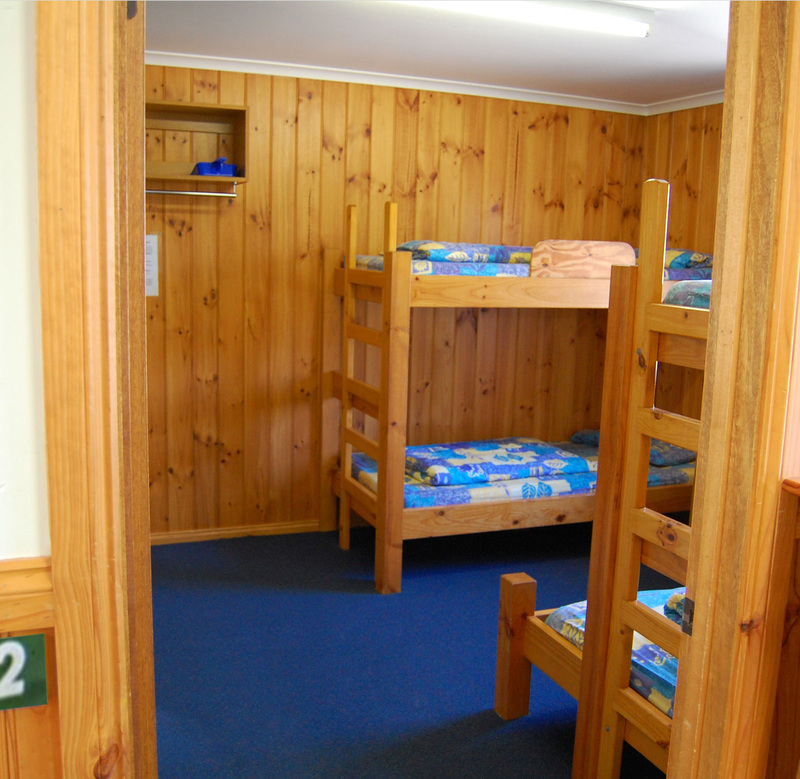 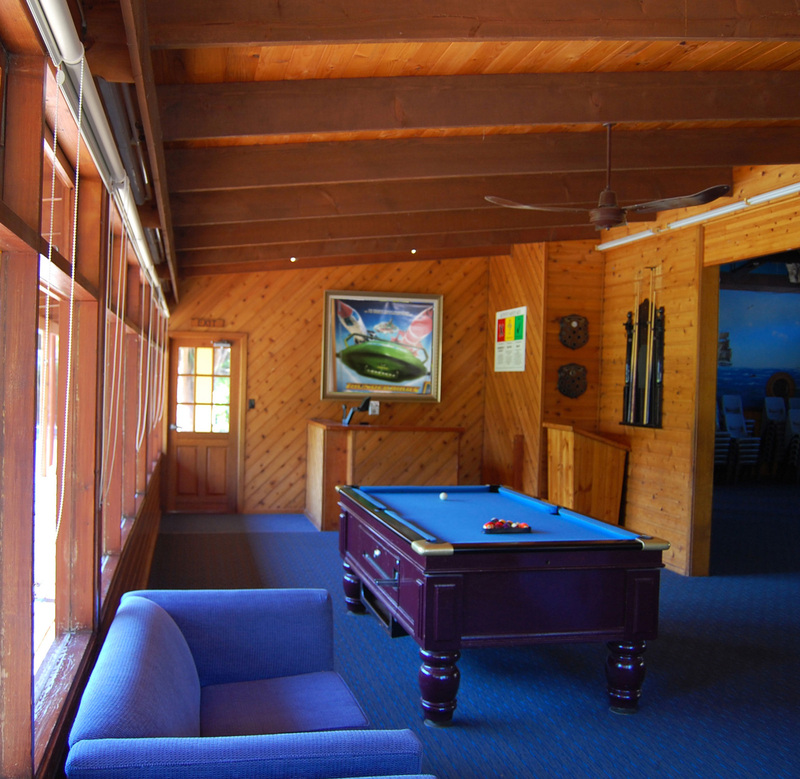 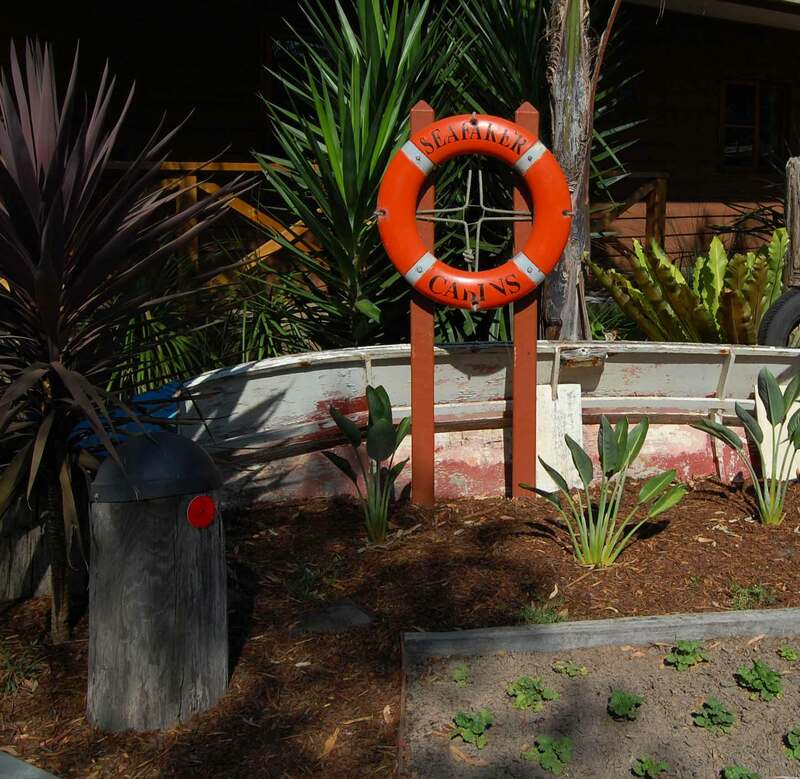 SEAFARER CABINS & MARINER LODGES each offer centrally heated rooms with en-suites, separate air-conditioning dining, function, meeting and indoor recreation areas, removing the need to share, while also ensuring the privacy and comfort of all guests. 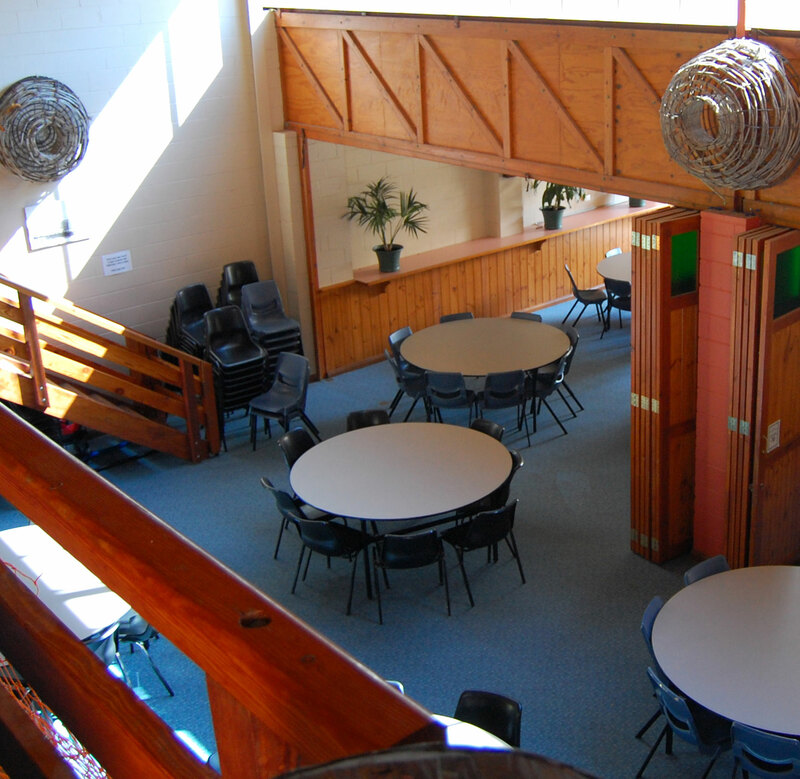 While quality catering by experienced chefs is a feature of this facility, smaller groups may be offered the use of the well equipped modern kitchen and dining room as a self catering option.